Feel the comfort that you deserve in the safety of your home. 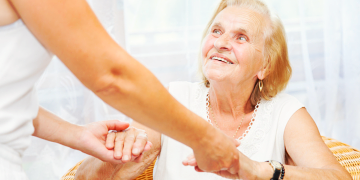 Experience the touch of compassionate personal care that you need. Enjoy the independence of living the life that you’ve always wanted. 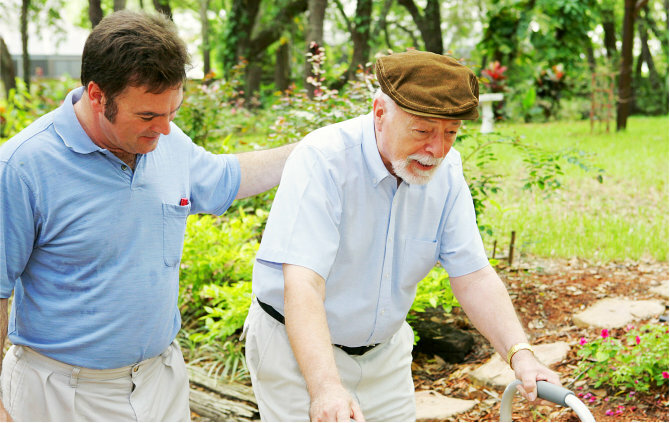 Difficulties with activities of daily living (ADLs) and instrumental activities of daily living (IADLs) are common for seniors and people with disabilities. 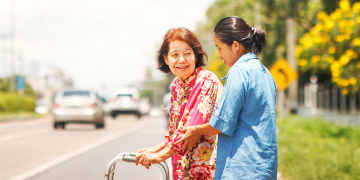 You might be one of those who needs assistance with your daily tasks. With that, delivering the best care in the comfort of your own home when you need it the most should be the focus of a healthcare provider. 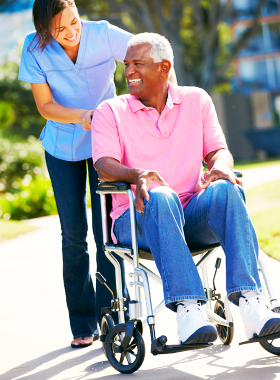 In addition to that is giving the best suited Personal Care Workers (PCW) that will fit your needs. Allow us to make a difference in your life today. 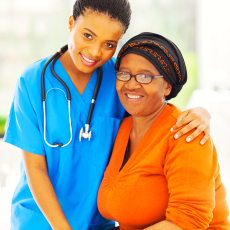 Our mission is to provide ongoing quality services in personal care and training. 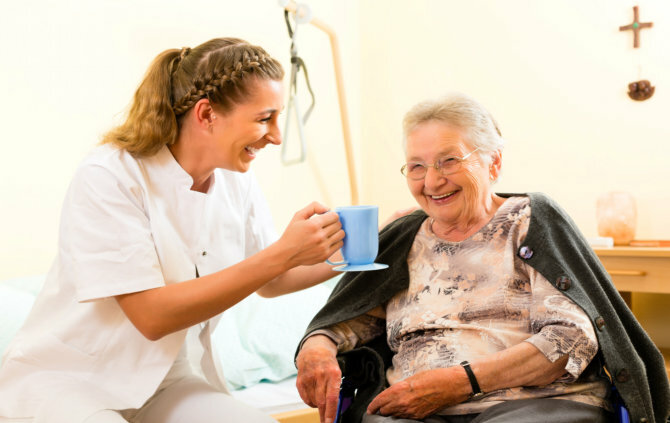 We inspire to give sympathetic care, to show empathy to our patients, and to impart loving care services that will encourage the development of the human body and spirit to greatest potentials. 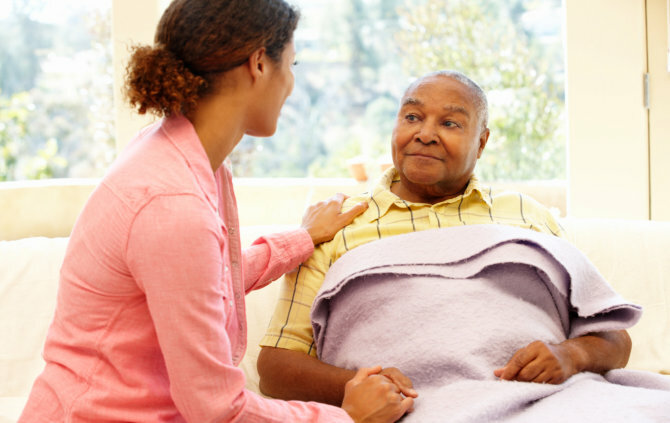 We believe that there’s no better way to heal and be well than receiving care in the comfort of your own home. Allow us to conduct a careful assessment today. 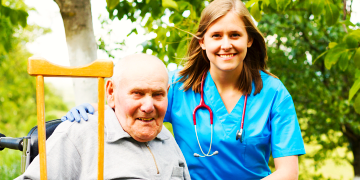 Schedule to meet with us so we can start creating the proper care plan for you. We aim to help as many people as we can. 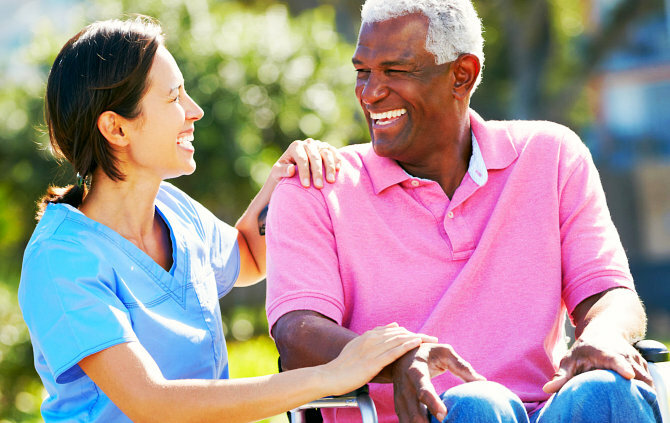 Refer your loved one, friend, or colleague who needs our personal care services. As a proud local provider of personal care in Wisconsin, we serve the counties of Milwaukee, Ozaukee, Washington, and Waukesha.